The Divine Onkar Mission is a UK registered charity. 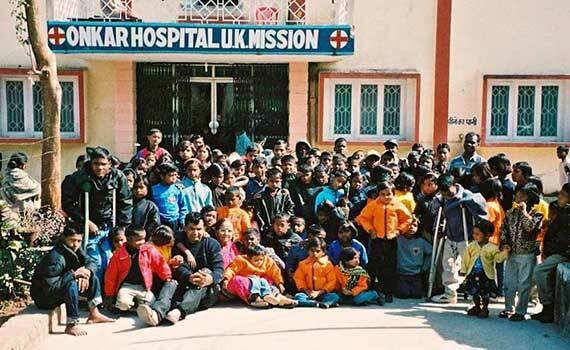 Founded by Tersam Lal in 1991 with the aim of helping the neediest in some of the most remote parts of India. Since then, we have established hospitals and orphanages in Jharkhand and Orissa, have set up agricultural projects to encourage people to grow their own food, and run a leprosy project, where victims of the disease are treated and re-housed or provided with long-term care, we have also run a clean water project bringing clean water to most remote areas. We also run many other projects from giving blood to training for widows, to enable them to support themselves and their children. 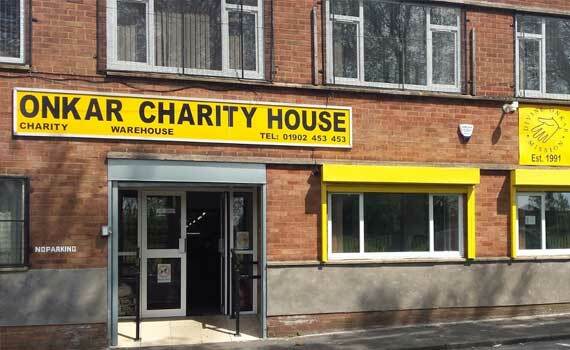 We have two main sources of income: your donations and a charity shop where we sell produce donated by the public and businesses. Our projects are based in Jharkhand and Orissa, two of the poorest states in India. Many live in miserable conditions without basic necessities such as clean water, medical care, employment and daily food. We extend our hands, hearts and funds to enable them to break out of the cycle of poverty through the provision of basic human rights. We provide education and training opportunities that will eventually make the people self-sufficient. Our vision is to extend our hands, hearts and funds to poor and disadvantaged people in India, enabling them break out of the cycle of poverty through the provision of basic human rights. DOM empowers those with no voice in society by giving shelter, food, education and basic health care and a commitment to help them become self-sufficient. Our belief is that once people are no longer hungry, homeless, sick, uneducated, unemployed and lacking dignity they will themselves seek to grow and become active citizens. DOM helps people to help themselves and then others so that there is equality, fairness and justice for all regardless of their background. Helping us with our cause couldn't be easier, just click on the button to the right donate!